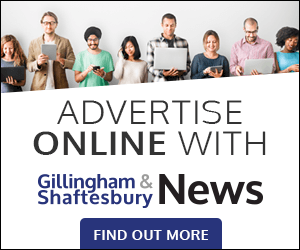 A new pressure group set up to fight North Dorset District Council’s decision to sell the cattle market site in Shaftesbury has won a last-minute battle to hold a public meeting in the town hall next week. 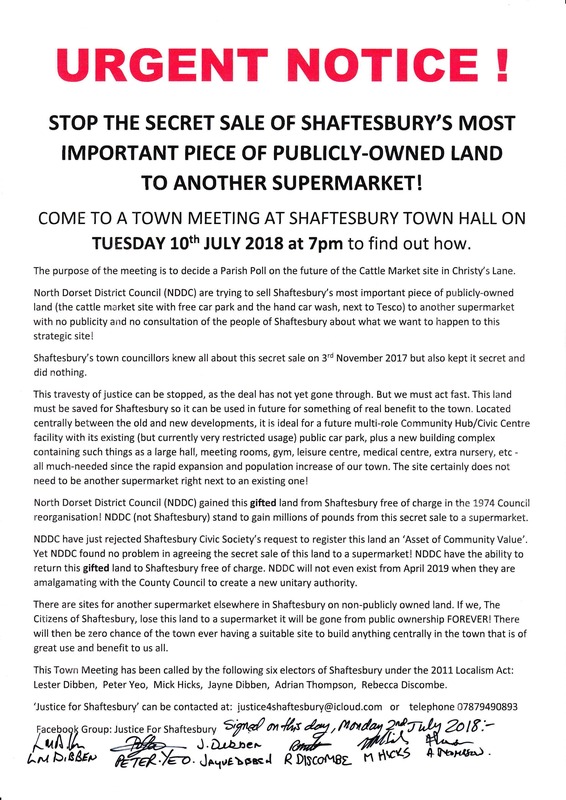 Justice for Shaftesbury, set up by former mayor Lester Dibben and ex-soldier Peter Yeo, wanted Shaftesbury Town Council to publicise the meeting this Tuesday 10 July in the hope of forcing the district council to reverse its decision to sell by holding a parish poll against the plan under the 2011 Localism Act. But town clerk Claire Commons decided that as the meeting had not been organised by the town council she would not publicise it after town councillors agreed earlier they would hold their own meeting when they had got legal advice about their chances of stopping the sale. Campaigners said this was too little too late and attacked councillors for not acting sooner, claiming they had all known about the sale last November and done nothing. The spat between the two sides, which was joined this week by Shaftesbury Civic Society upset that NDDC had last month turned down its application to have the cattle market registered as an asset of community value, grew so heated that at one point the Information Commissioners Office got involved over an alleged breach of the new data protection laws. But at a meeting of the council this week, Mrs Commons announced that she had changed her mind following new legal advice from the National Association of Local Councils and the meeting could go ahead as a formal town meeting with authority to conduct a vote on a parish poll after all. The decision meant meeting notices printed by Justice for Shaftesbury have now gone up in the town (pictured) and a vote on whether or not to call for a parish poll will be held next Tuesday (10 July) at 7pm. It is expected that the poll will ask if local electors would like the town council to use council tax to fund a judicial review in the High Court to stop NDDC selling the land for a second supermarket before the local people have had a chance to say what they want to see on the site. 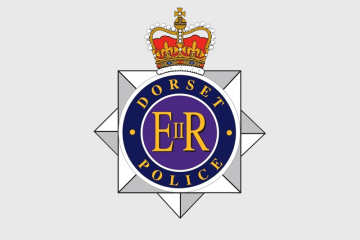 NDDC announced in April it had sold the site to a supermarket, believed to be Lidl, for a reputed £1.9 million. But it has since emerged it did so without consulting anyone first, including the county council or the new ’shadow’ unitary authority likely to take over all NDDC land before next April. Justice for Shaftesbury campaigners claim NDDC’s action is ‘a dash for cash’ and in breach of the Localism Act.